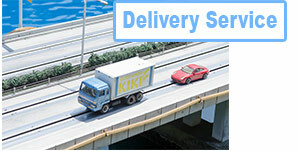 Hiro Food containers have consistently driven supply chain efficiency. Our products are designed with the aim to provide quality, safety and functionality packaging throughout the entire food production chain serving from the farm to the table. Easy to use and functional packages enhance its packing efficiency, provide better protection, and shelf life for fresh produce as it moves from the farm to the processor. Our diversified design patterns will present the food attractively. 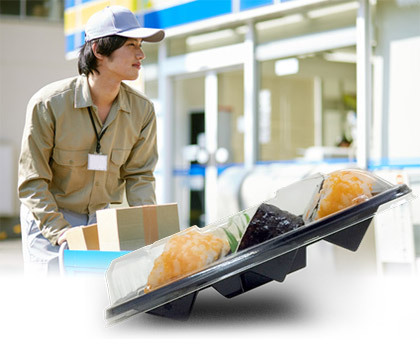 The container can be placed flat on the table for easy packing to improve productivity. One of the feature, one touch locking, can easily close the lid by pressing it down. Our containers can improve packing efficiently. 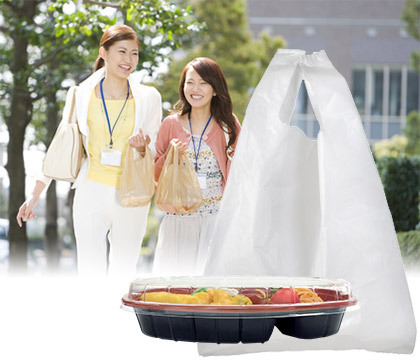 Hiro containers are designed to increase packing productivity which is handy for the kitchen staff. 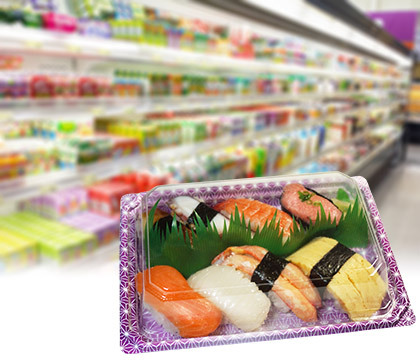 Our design allows the container to place stably on flat surface and the embossed line makes food arrangement much easier. In addition, our containers can be locked with a ‘single’ press on the cover to secure its locking. 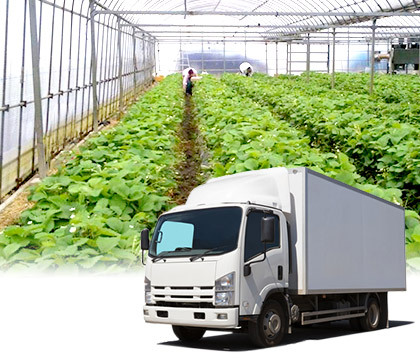 Anti-slipped design with secure locking system adequately protects food products and significantly helps to reduce food waste in transport and storage as they move along the supply chain. Our innovative designs ensure that packaging is fit for purpose and it is easy to organize on the shelf while optimizing your storage space. It plays a vital role in marketing strategy. 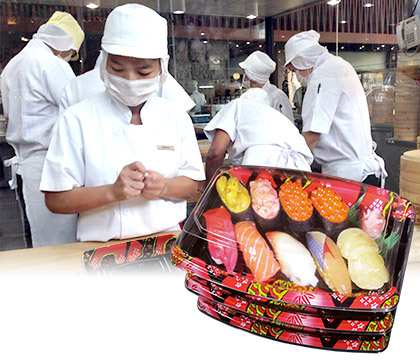 Attractive design with anti-fog feature enables customers to see your food clearly which make your products stand out amongst the rest and enhance your brand value further. New and improved range of containers with secure and leak resistance lid have been designed to ensure that you have the best packaging possible for your take away food selection. Consumer demand for convenience foods is now on the rise around the globe. 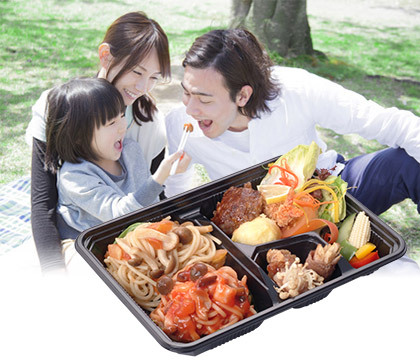 Our innovative containers allow the consumer to enjoy meal on the go, and dispose after used, at ease. 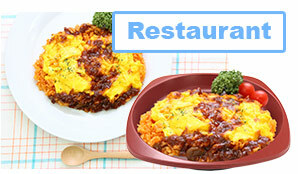 Our container can be used as a Tableware. and Dispose with ease after meal. Tap into a new market ! number of seats by serving take away food. growing to meet the demands of busy urban lifestyle.